If you looking to schedule a transport of a manufactured home either new mobile homes or used mobile homes you got the right place. repair and transport crews are standing by to assist you in your Manufactured home needs. CALL to schedule your time today. Complete this form to have a rep contact you shortly avbout your transport or repair needs. 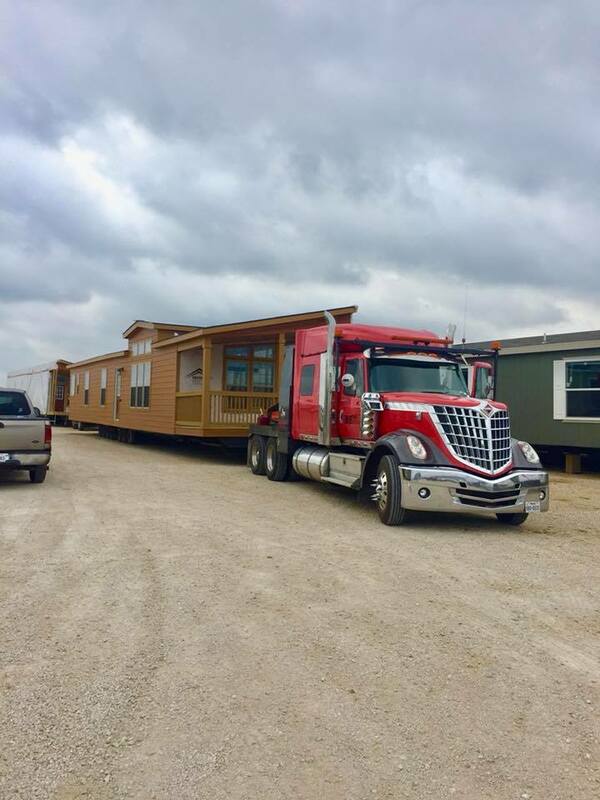 HouseShipping.com relies on decades of real world mobile home moving experience in manufactured homes transport & modular homes and trailer house shipping, from Corpus Christi , Laredo or anywhere in South Texas to Houston , Dallas and The Panhandle. We love to transport manufactured homes , Beautiful modular homes ,Simple single wides or Fancy double wides. We can break down, split & wrap a double wide, deliver , block ,set, level and tie down to Texas state code from 1 location to another location. Our trucks have specialized hitches that allow greater flexibility and maneuverability. Our crews are friendly and efficient. We believe in customer service.